From the list, you can see the Sigma 20mm F1.4 DG A lens is the best prime lens for Nikon D5600, followed by Nikon AF-S Nikkor 20mm F1.8 G ED lens. You can also choose a little cheaper Samyang 14mm F2.8 IF ED lens, which is no more than $300. 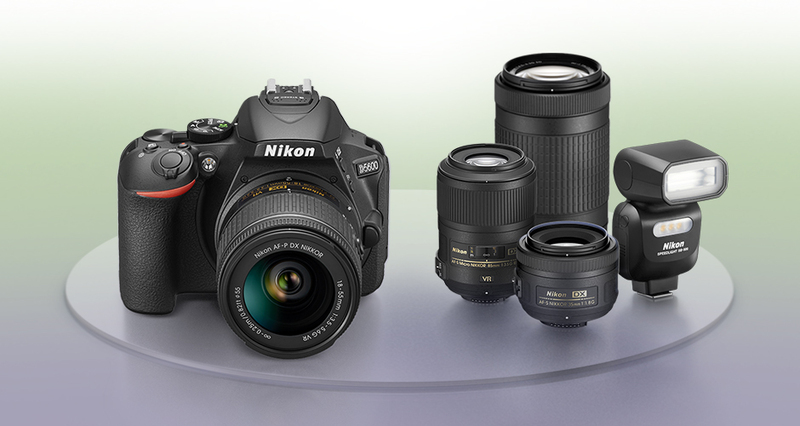 In this range, Sigma 30mm F1.4 DC A lens is the best standard prime lens for Nikon D5600. Nikon AF-S DX 35mm F1.8 G got the same overall score as the Sigma. DxOMark tested three affordable 50mm primes on Nikon D5600, including the AF FX NIKKOR 50mm F/1.4D, the AF-S FX NIKKOR 50mm f/1.4G and the AF-S FX NIKKOR 50mm f/1.8G. The Nikon 50mm f/1.4D wins the best with the light transmission and low-light results giving it the edge over the newer f/1.4G and f/1.8G equivalents, however, it is manual-focus only on Nikon D5600. From the list , you can see Tamron SP 85mm F1.8 Di VC and Nikkor 85mm F1.8G win the best overall score of 29 points, 4 points better than the budget Rokinon 85mm f1.4 AS IF UMC lens. Although being a wider f/1.4 maximum aperture, the Samyang is manual-focus only and doesn’t have image stabilization..